Here is a map shows territory of Mongolia. capital of Mongolia large city Ulaanbaatar download for free. On this map city Hovd download for free. On this map town Zuunmod free download. You can find here town Mandalgovi download for free. Displayed town Harhorin download for free. town Kharkhorin marked. town Ulaanhudag marked. Displayed Damba Darajayn Hiid presented. Displayed Yoliin Hural for Garmin. Displayed Yihe Jisa Hiid marked. Uytszen yurt presented. 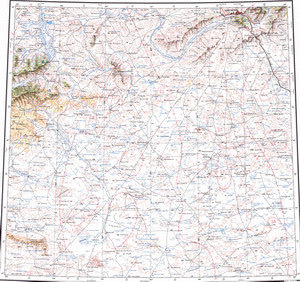 On this map Uydzengiin Hural free download. On this map Uula Hural for Garmin. Uula Hiid marked. You can find here Ushigiin Jisa free download. You can find here Uneseteyn Hiid free download. Displayed Ulaan Tologoy Hural download for free.